Bill’s Favorite Chair! 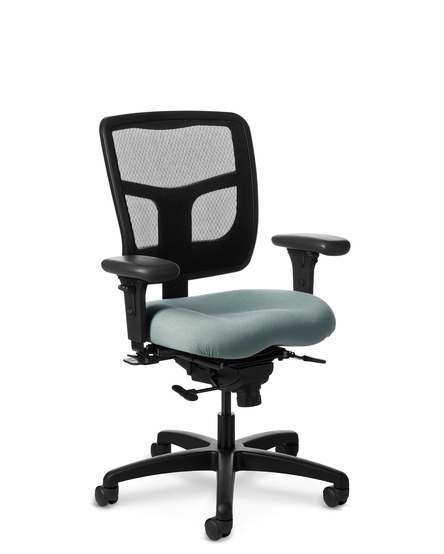 The OM5 Series® is a self-weighing chair that intuitively responds to a wide range of body weights and sizes without the need for manual tension. Typical response of most people: "oh, wow". 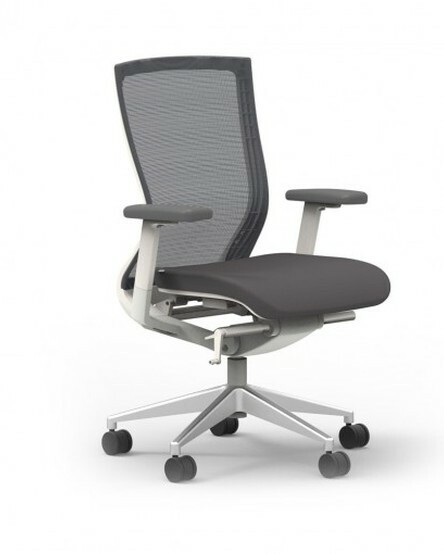 The CXO™ chair offers strong lumbar support, responsive ergonomic technology, plus the breathability and flexibility of the Ablex™ patterned mesh back. Available in several models, all standard with proprietary, circulation improving, extreme comfort ENERSORB™ foam and a wide range of option combinations. 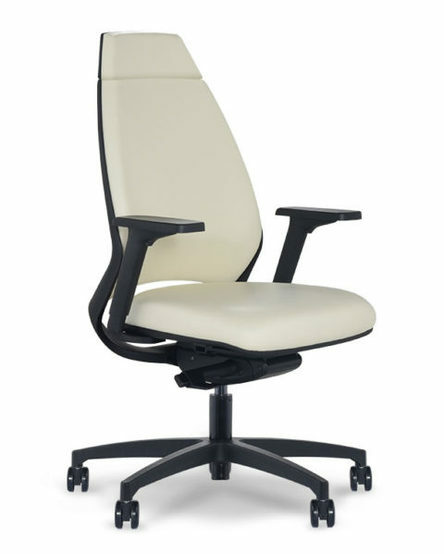 A versatile task chair that embodies sophisticated Italian design with full function ergonomics. The controls offer easy to use, body balance technology with the combined benefit of synchro tilt functionality. The Oroblanco has an advanced synchro-tilt mechanism with a seat slider. 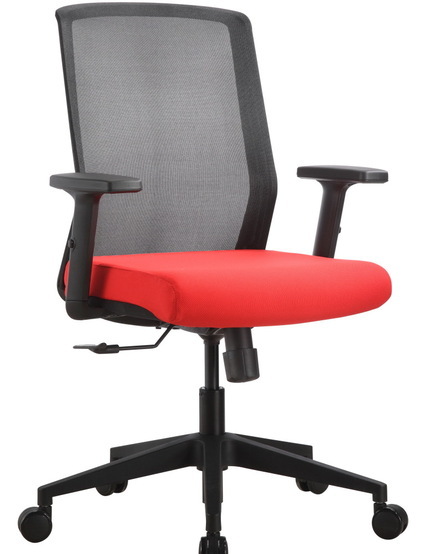 Natural lumbar, 6-way adjustable arms, aluminum base and mechanism. 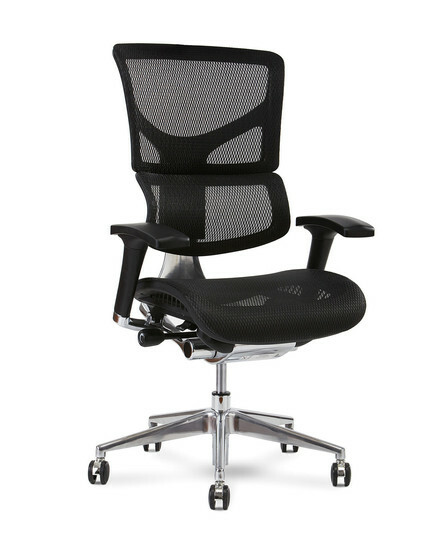 The Rexxi II is a good basic mesh back chair. Very good value. Comes in black or black. 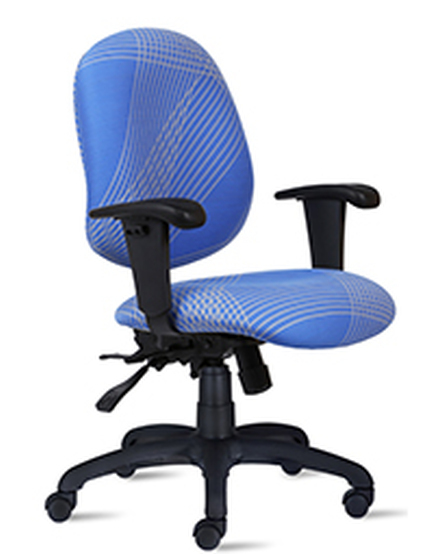 GREAT ERGONOMICS, QUICK SHIP, LIFETIME WARRANTY AND UNBEATABLE VALUE 4” THICK HIGH RESILIENT molded foam cushions used on every seat and back. Multiple control options. 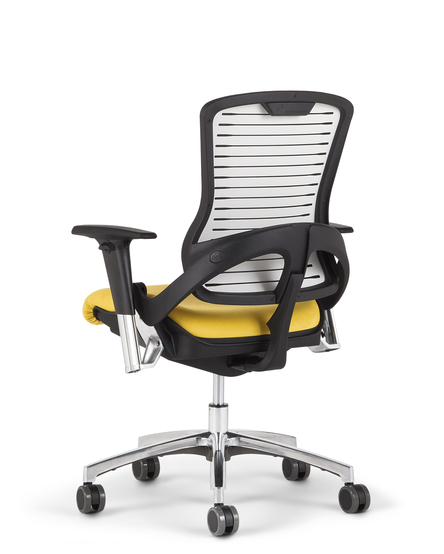 Voss task provides a superior range of comfort, support and design options. 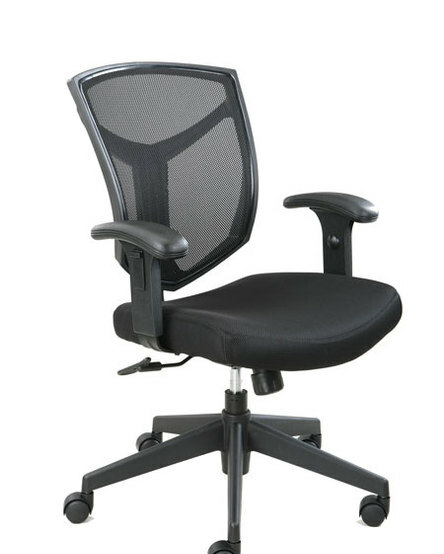 The mesh back can be specified as a high or mid back solution. 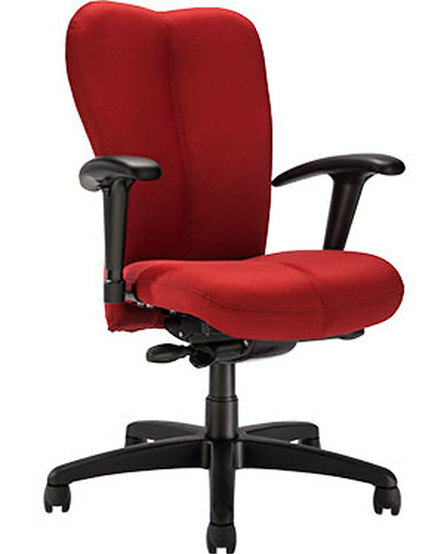 This strikingly good looking task chair provides suitability within a private office. 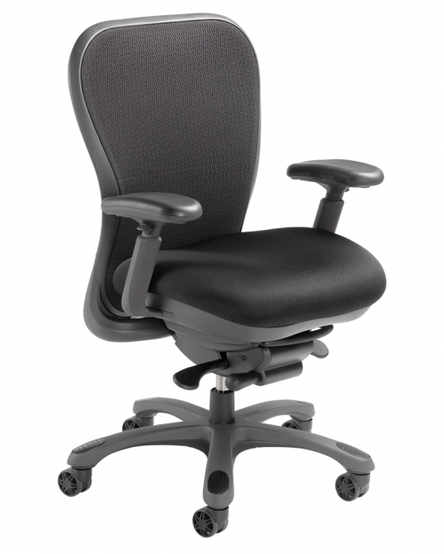 GREAT VALUE - full function, superior task chair that incorporates a range of adjustments into reliable design. 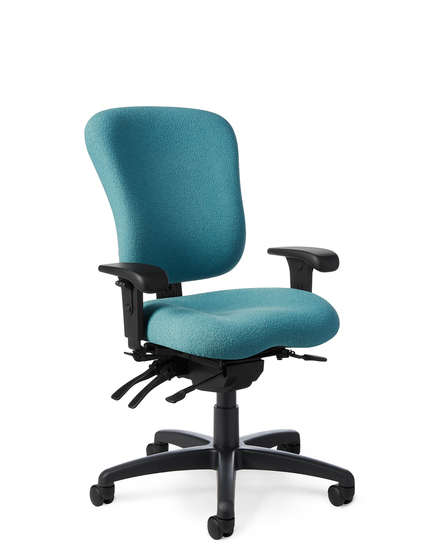 Ideally suited for medium to slightly larger builds, the popular PA55 is a proven chair. 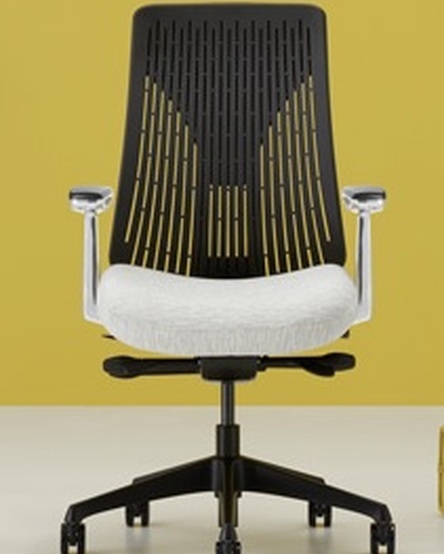 The YS74 synchronized tilting, mesh back chair delivers comfort, style and performance all in an attractive, modern package. Add to that an extremely affordable price and great adjust-ability.